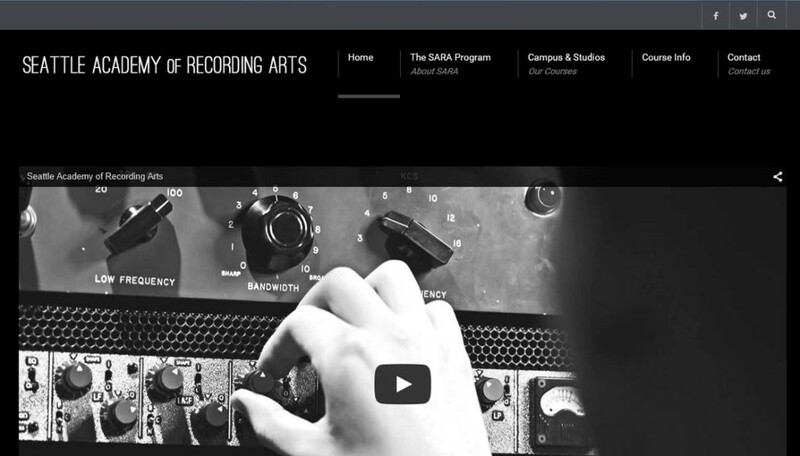 The good people at Seattle Recording Academy had us install and configure their newly purchased WordPress theme. After some light adjustments, the site was launched and is running like a charm. We provided training for their users so that they could control their content themselves. They are a great organization and we highly recommend giving them a look.